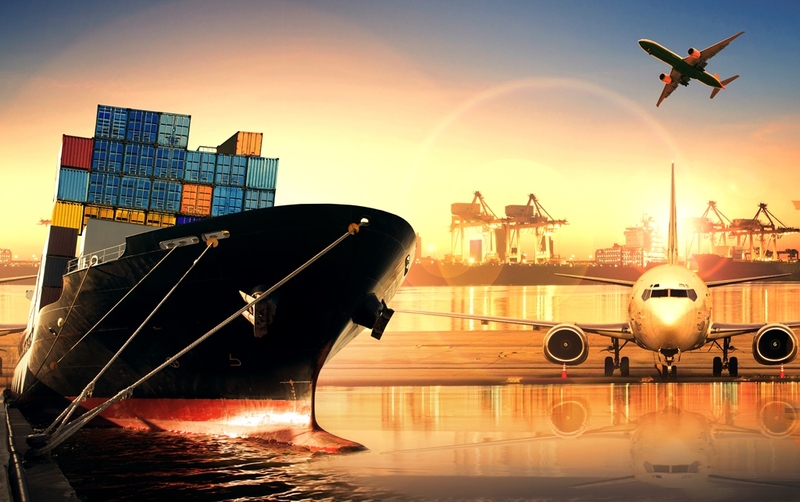 Freight forwarders are looking for alternatives to airfreight as high prices and a lack of space have led to them exploring other modes. In its weekly market wrap up, rate portal Freightos said that other than the Asia-Europe trade there had not been a peak season for rates this year. One of the reasons for this, it said, was that shippers’ perception of airfreight being readily available at a reasonable price took a hit last year when the peak season saw capacity shortages and sky high prices. This has made less-than-container-load shipping a more attractive option in 2018, Freightos added. Another forwarder based in Europe said that rates were also very high this year making airfreight a hard product to sell, with customers preferring seafreight if possible. Meanwhile, in an article appearing in January’s Air Cargo News, several freight forwarders say that overland Asia-Europe rail services and sea-air operations are increasing in popularity for the Americas and Africa. “In light of capacity constraints and the increases in airfreight costs that we’ve seen over the past two years, customers are much more open to exploring multimodal options if the timelines are not majorly impacted,” observed Robert Reiter, chief executive Southeast Asia of DB Schenker. Higher fuel costs and the re-emergence of fuel surcharges were also pushing up prices, the article also noted. In a press release, Panalpina also noted that airfreight had been under pressure this year as a result of increasing prices and space constraints. This comes despite airfreight growth easing to 3-4% in 2018 compared with 10% in 2017. The forwarder, which offers its own charter network, said that carriers have managed capacity well over the last year, which led to a lower share of allocations and block-space agreements as well as higher rates to the tune of 15-20% on selected trade lanes. For Panalpina, China to Europe, Europe to China, Europe to the US and China to the US were the strongest airfreight trade lanes in 2018. US airfreight exports developed strongly towards the end of the year. Lucas Kuehner, Panalpina global head of airfreight, said: “The disciplined capacity management gave the carriers room to play in the spot market in anticipation of higher rates and potentially more attractive ad hoc charters during peak season. looking ahead, IATA is expecting airfreight growth to slow again in 2019 and cargo load factors to ease.